Description: There are many messages could be written on Christmas cards, one of them is to use the Bible scriptures. 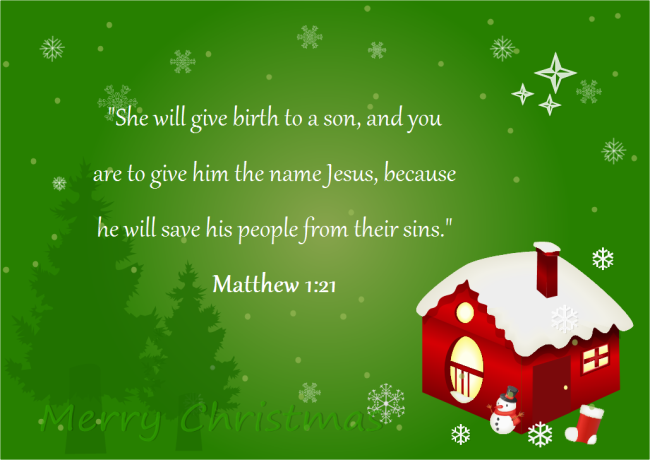 Here we provide you with a Christmas card template with bible scripture that you can download at any time. It has both JPG and editable formats.